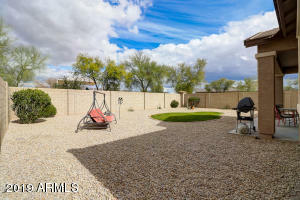 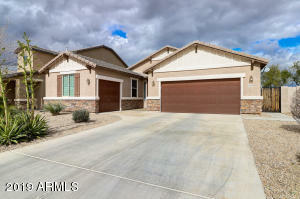 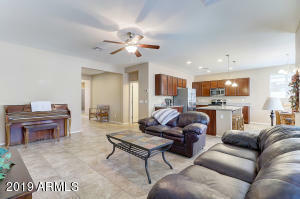 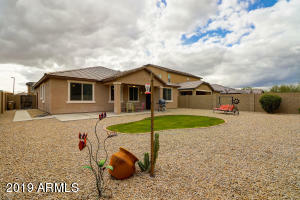 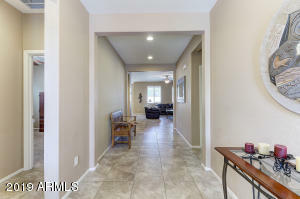 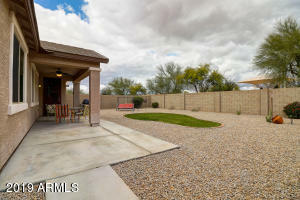 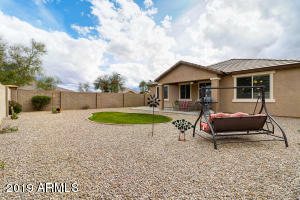 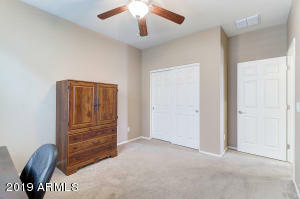 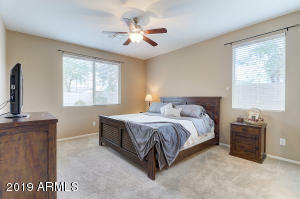 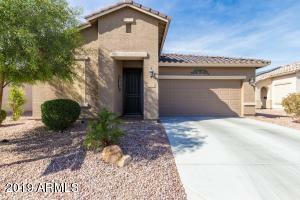 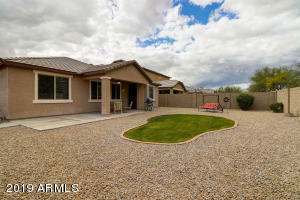 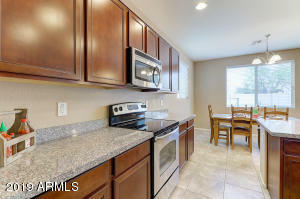 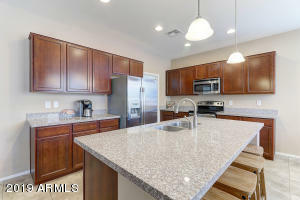 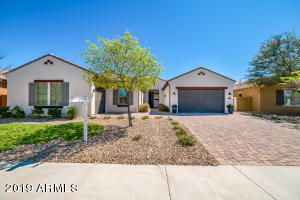 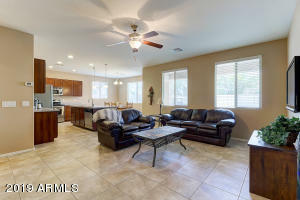 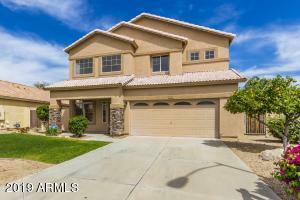 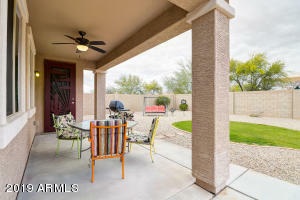 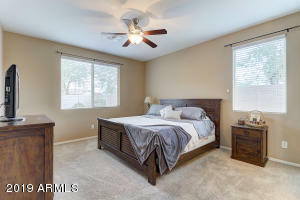 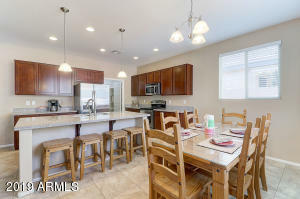 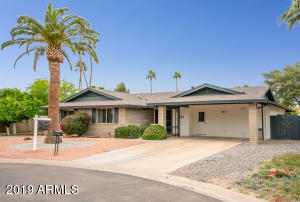 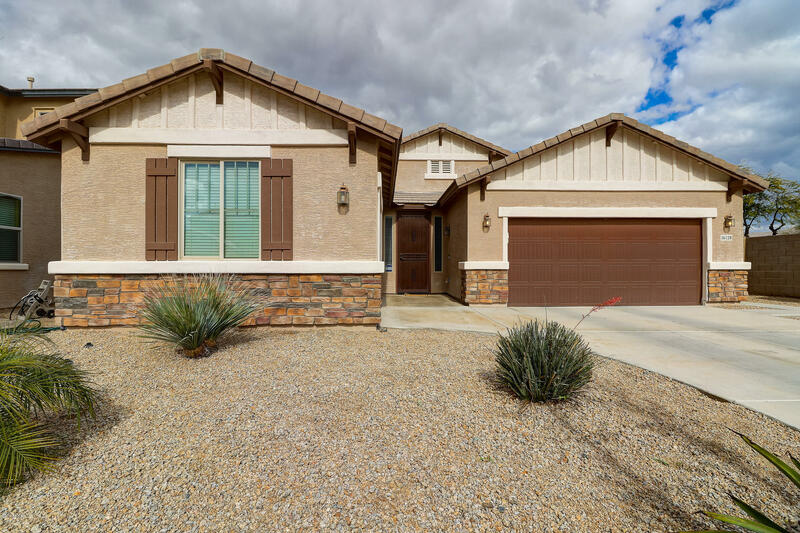 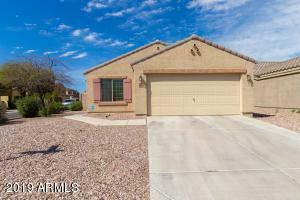 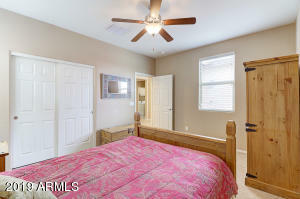 A lovely 3 bedroom 2.5 bath corner lot home in Palm Valley Phase 8. This home shows pride of ownership and has been very well taken care of. 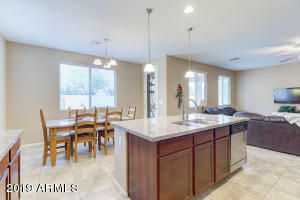 Large granite island in the kitchen, which has lots of storage. 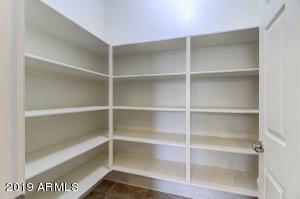 Huge walk in pantry, Opens to a nice size great room. 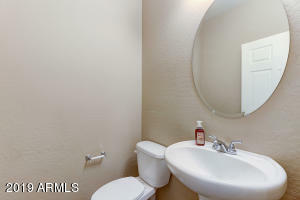 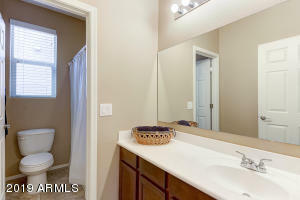 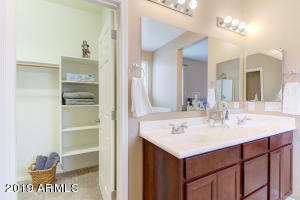 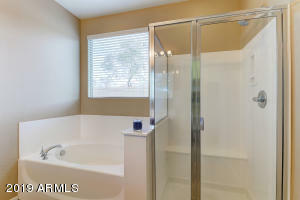 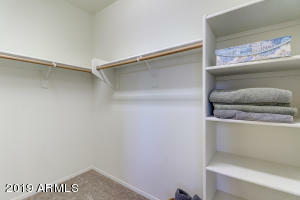 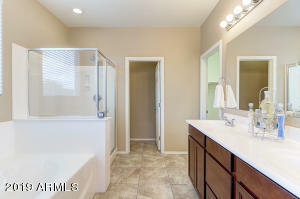 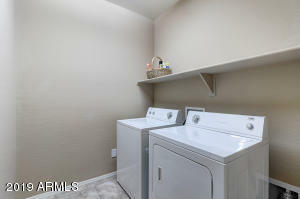 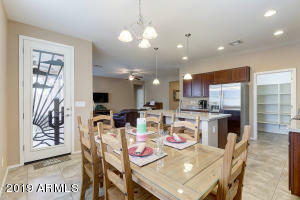 Large master with separate tub and shower, double sinks and a walk in closet. 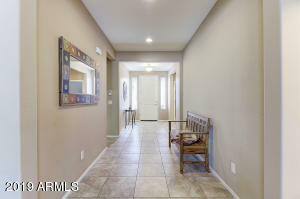 Tile and carpet in all the right places. 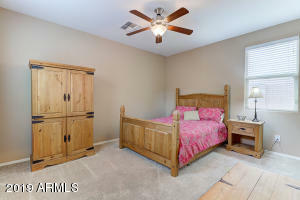 Nice size bedroom 2 and 3 with a large bathroom and a guest 1/2 bath. 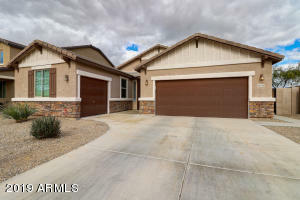 3 car garage with plenty of storage. 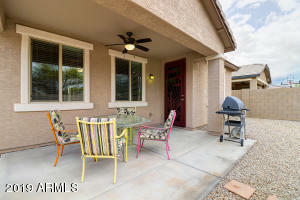 Security doors on front and back door and a large backyard nicely landscaped. 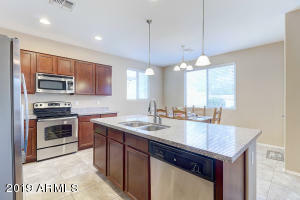 This home has a solar lease with very low non escalated payments. 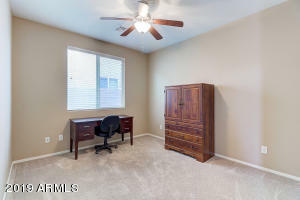 The payment stays the same throughout the remainder of the lease. 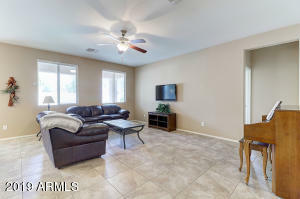 HUGE savings with solar.